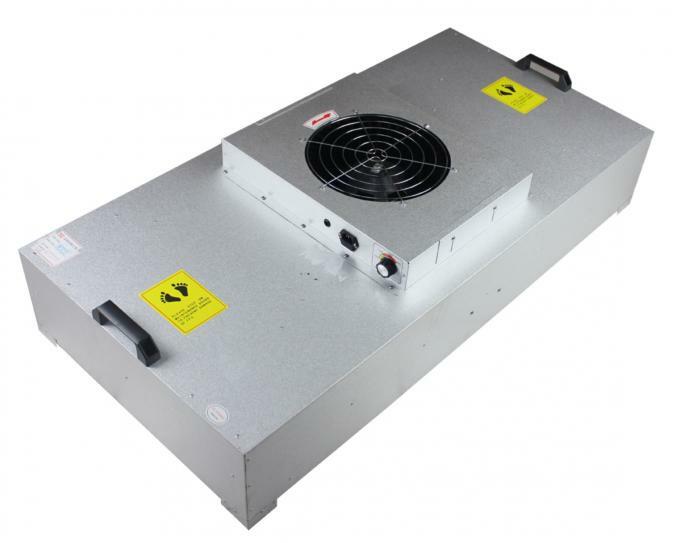 A fan filter unit (FFU) is a type of air filtering equipment. 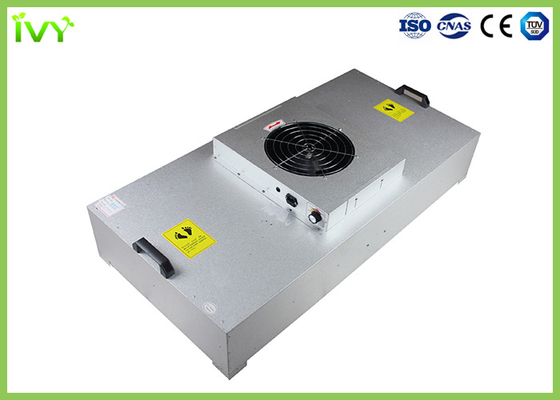 It is used to supply purified air to cleanrooms or microenvironments by filtering out harmful airborne particles from recirculating air. The units are installed within the system's ceiling. 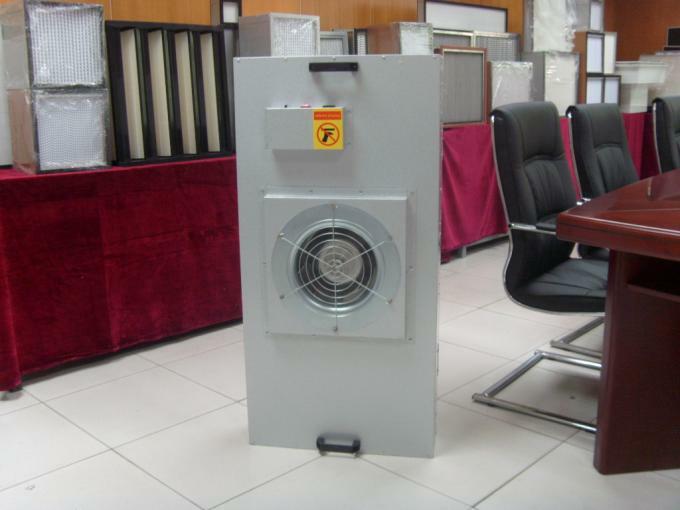 Units contain pre-filter, HEPA filter and fan.